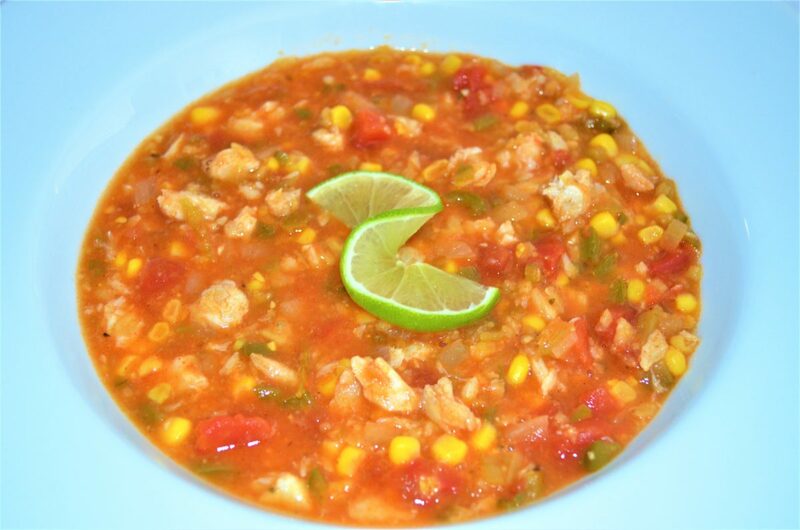 Bahamian or Caribbean Conch Chowder is a menu staple throughout Florida and for good reason. 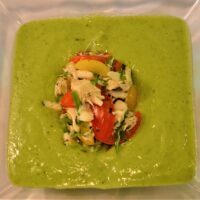 The combination of fresh produce, warm Island spices and a light yet flavorful broth make it perfect for the warm weather that is Florida. The drawback for me is usually the conch meat itself, which instead of being tender and delicate tends to be tough and chewy from being overcooked. I have a simple solution, lose the conch and replace it with our fantastic crab meat! 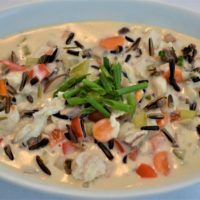 I love taking classic recipes and giving them an upscale swing with the addition of premium ingredients like our delicious crab meat. 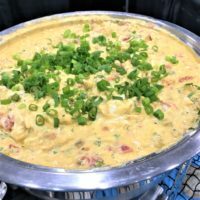 For this recipe it is basically a cornbread batter with some crab added and it is deep fried into a little crispy, moist and delicious taste of the South. 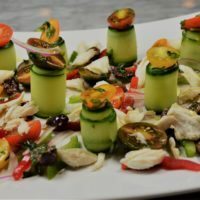 Pair it with a funky dipping sauce, like pickled jalapeno tartare or a spicy bloody Mary cocktail sauce and you have got an easy way to wow your guests. 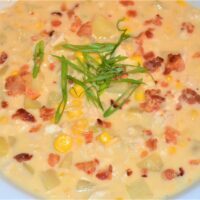 I owned a restaurant years ago that the menu theme was upscale comfort food. This is one of the dishes that made the menu rotation over the years. 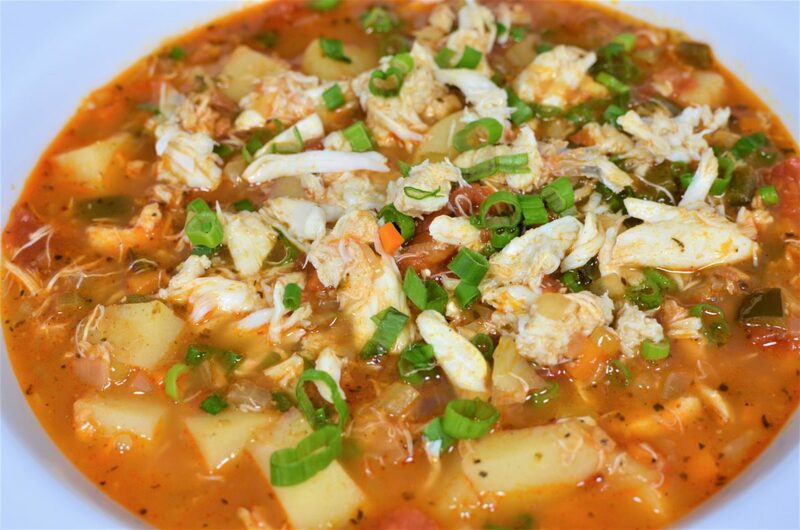 I better know how to make a good soup, especially if there is crab in it! 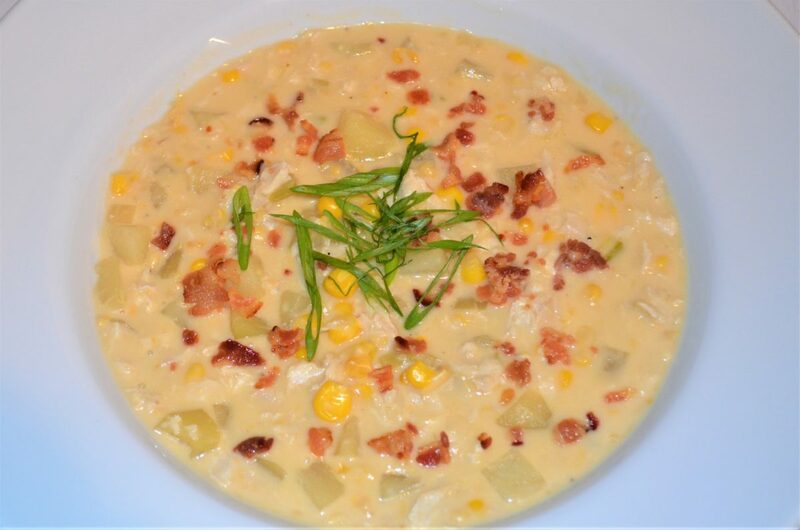 This is a very quick and easy version of the classic crab & corn chowder. 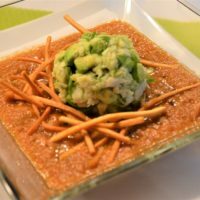 A quick, relatively easy and unique spin on tortilla soup! 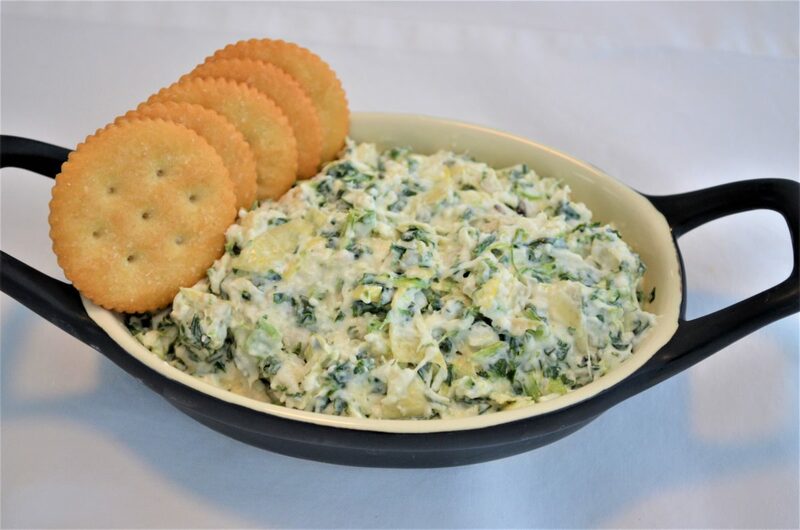 This is a very version of the classic hot dip with the upscaled addition of our delicious crab meat. I always think of New Orleans as a second home and was lucky enough to have attended college there and even actually went class every once in awhile. 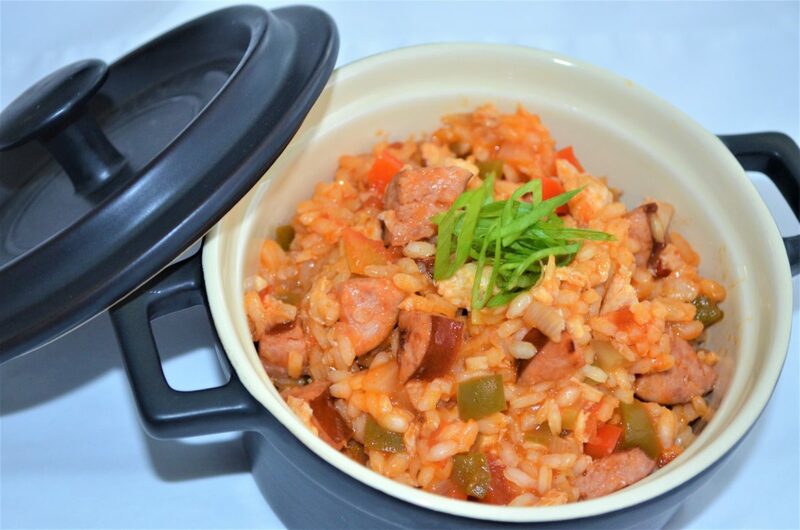 Classic jambalaya with smoky andouille sausage and sweet crab meat. 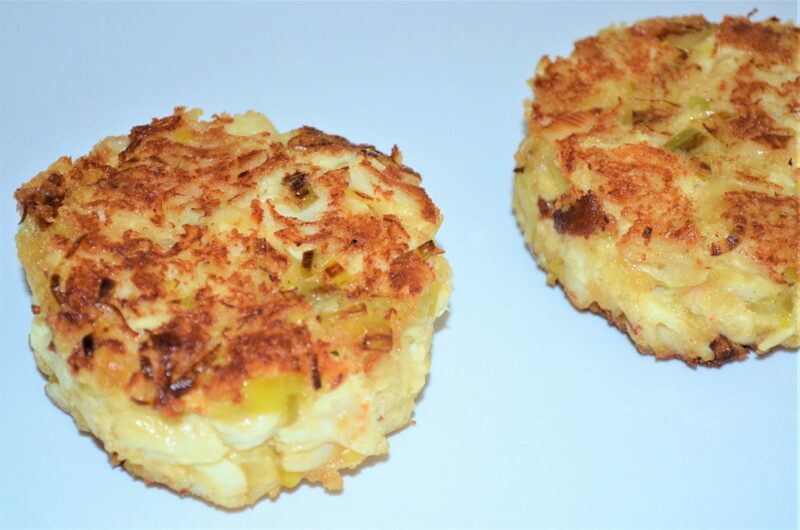 Crab cakes are a classic, however, everyone seems to have their own “secret” recipe. This is a little bit fancy! 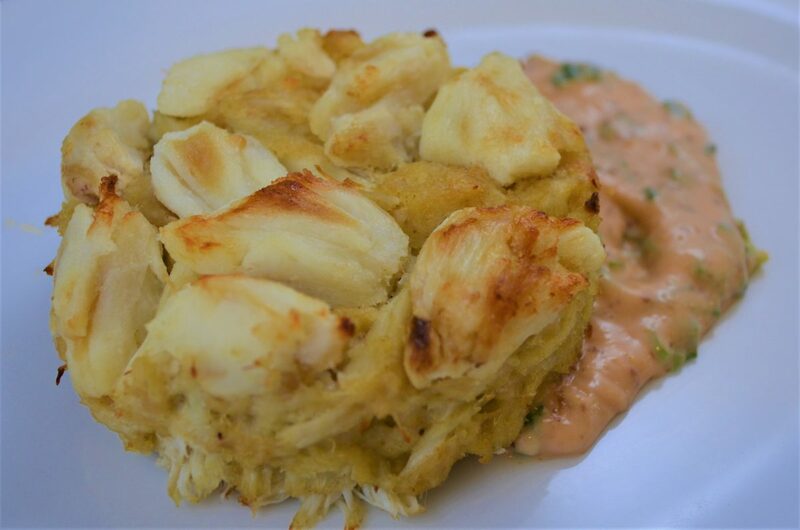 What is the most common complaint people have with most crab cakes? It’s “where is the crab?”. When you try a crab cake the first thing you want to see and taste is crab, not breadcrumbs with some crab mixed in. We have the solution. 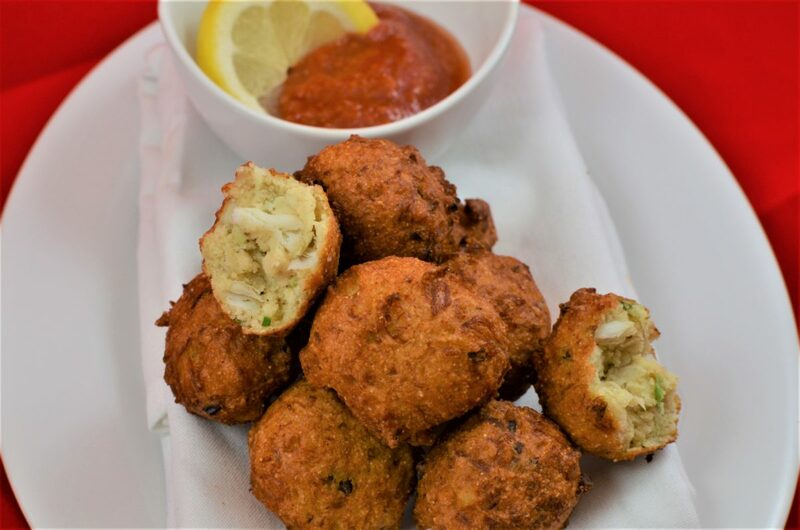 Take your crab cakes to new heights with our IQF crab. Add a new level of excitement by adding whole pieces of jumbo lump crab on top of your cake. The first thing you will see and taste is whole pieces of beautiful, sweet and delicious jumbo lump crab. And with our IQF crab it can actually be affordable and easy. 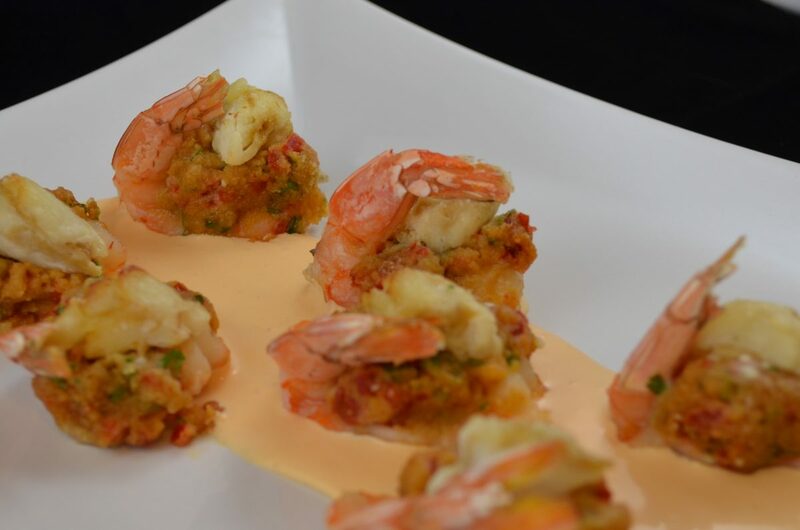 Crab stuffed shrimp is one of the most popular menu items out there. 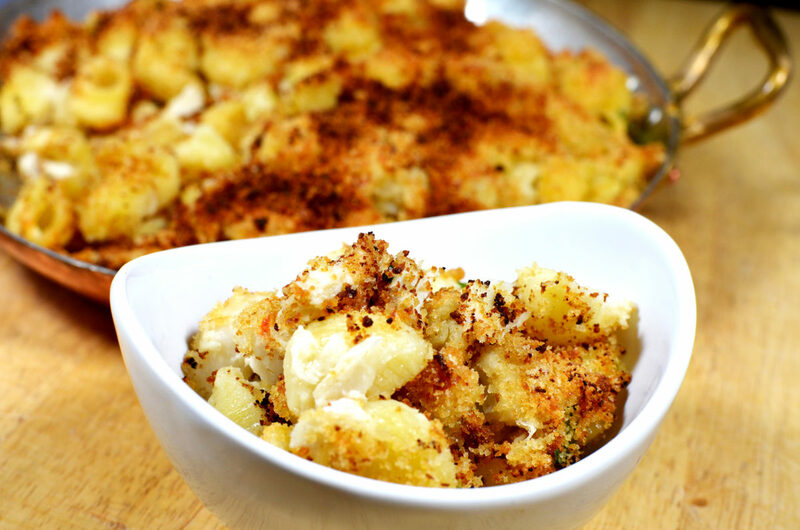 Our IQF Jumbo Lump crab is perfect for this application and can help keep your food cost in line. Paired with a rich hollandaise sauce spiked with the smoky and spicy flavor of Chipotle peppers and you’ve got a great start to a seafood feast or a great main course.